Daniel Kozlow MD received his medical degree from Wayne State University in 1989 and completed his residency at Kresge Eye Institute in 1993. As a member of the American Society of Cataract and Refractive Surgeons, Dr. Kozlow was involved in the development of several advanced corrective techniques and new procedures including LASIK refractive surgery and no-stitch cataract surgery. 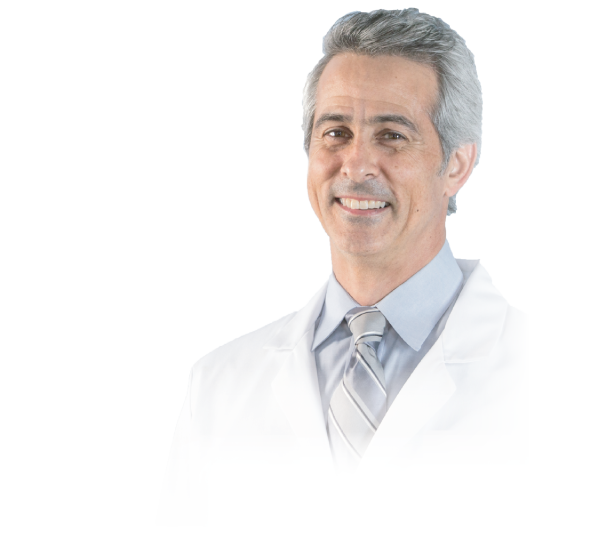 Dr. Kozlow has gained recognition as a Fellow of the American Academy of Cosmetic Surgery. Dr. Kozlow is a Fellow of the American Academy of Ophthalmology and is Board Certified by the American Board of Ophthalmology.